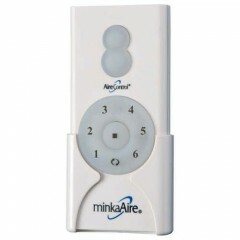 Minka-Aire® ceiling fans define “The Art of Air Management™.” Unique designs that utilize form, function and fashion. 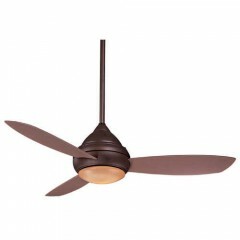 They present most comprehensive and exciting collection of ceiling fans ever. Within these pages you will find an unparalleled combination of form, function, and design. 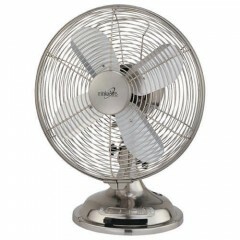 From classic to contemporary styling, all our fans have been engineered for superior performance and to provide maximum comfort in even the largest rooms. 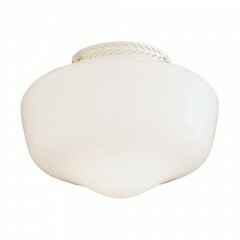 Something for every décor and budget. Minka-Aire is also part of The Minka Group® which has grown to become a leader in the decorative lighting industry and includes Kovacs Lighting®, Minka-Lavery®, and Metropolitan-Lighting®.